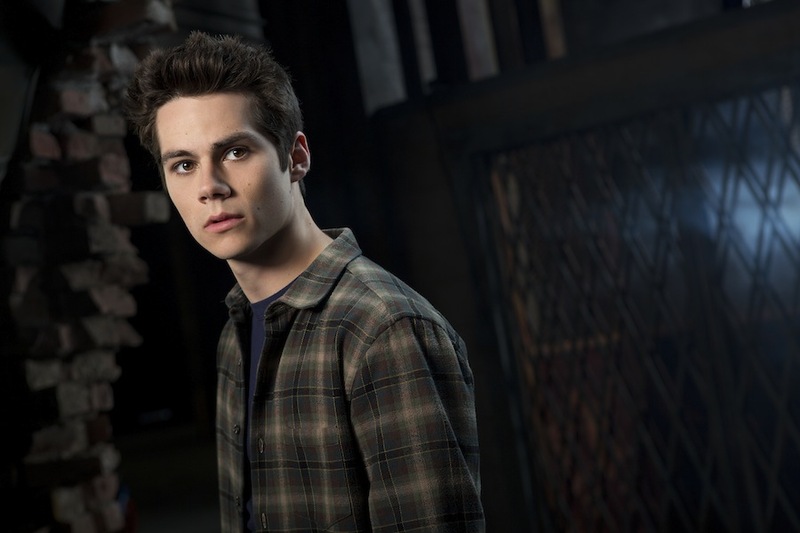 In just a matter of weeks, MTV will bring their popular supernatural drama series Teen Wolf back for its third season. The series' venture further and further away from its source material hasn't exactly been gradual, but never has the drama looked more like a horror than in the latest trailer, which gives us a look at Season 3 and what young Scott is up against. A pack of Alphas! MTV says Season 3 will pick up four months after Jackson nearly died and Peter Hale was resurrected. Scott McCall, Stiles, Lydia and Allison are starting their junior year at high school and don't yet realize that a new threat has arrived in Beacon Hills. As the trailer indicates, it's a deadly pack of Alpha werewolves determined to bring Derek into their group. Joining the cast in Season 3 are Charlie and Max Carver, who will play ten Alpha werewolves Ethan and Aiden. 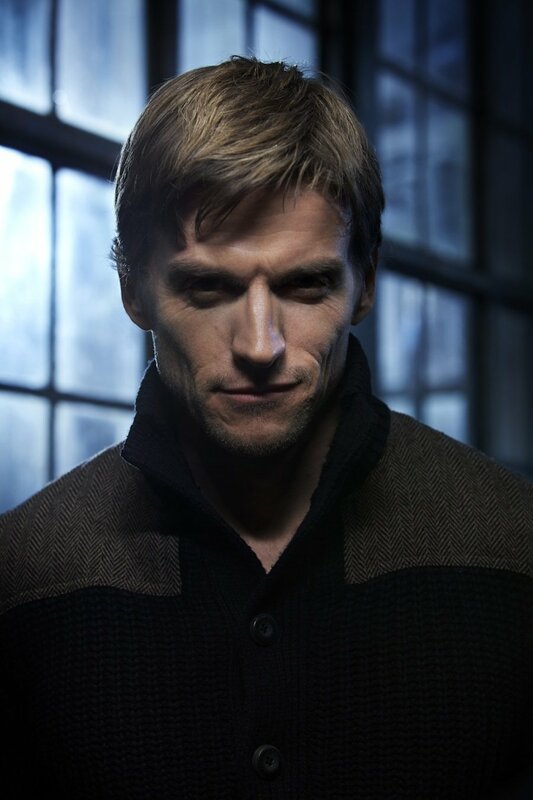 And Gideon Emery will play Deucalion, the leader of the Alphas. Those guys are featured among the new cast photos below. 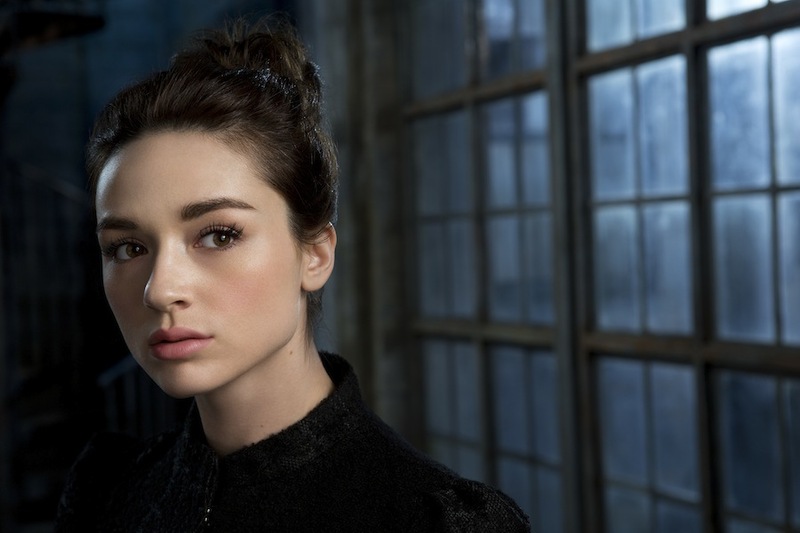 The season premiere, which airs June 3 on MTV, will have the Alpha Pack arriving and wreaking havoc on Scott's life, while Derek and Isaac try to locate Erica and Boyd. Ahead of the premiere, and a week from today, MTV will air the hour-long special Teen Wolf: Back to the Pack, which will give viewers the chance to get caught up on the story, including the action, scares, laughs and romance from the first two seasons of this series before Season 3 gets going. It sounds like a fun little crash course on all things Teen Wolf.